The timing for this bag was impeccable! I tried everything I received prior to my trip a week later. BellaPierre Cosmetics Waterproof Mineral Gel Eyeliner Pencil – This was the one thing I didn’t bring on my trip. I was able to smudge it out after applying, and it lasted for the time I had it on and didn’t transfer to other parts of my eyelids. CoTZ Face Natural SPF 40 – Very happy to get this since I needed face sunblock for my trip. It had a slight tint and felt like a primer when I applied it. Sure enough, the product information stated that it could be used by itself or under makeup. 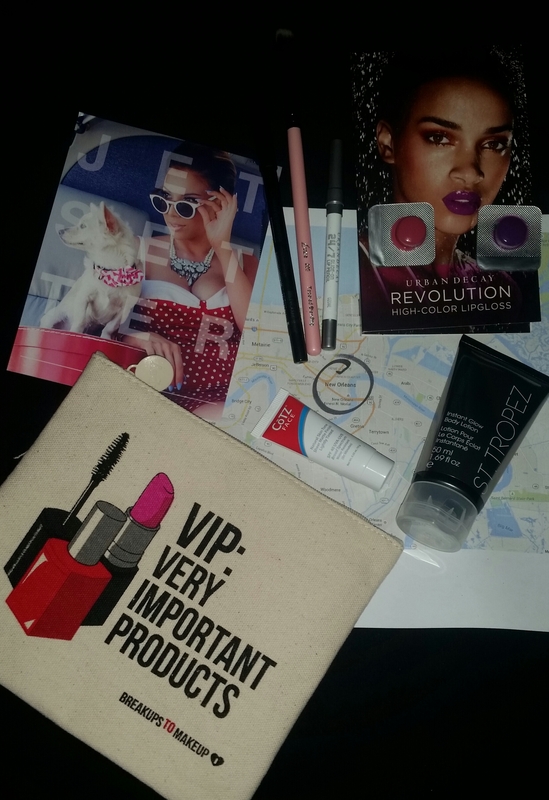 There was the occasional need to blot, but overall a great product and the first of the ipsy products received that I plan to purchase in its full size. Luxie Beauty Tapered Blending Eye Brush 205 – Always love being able to try a new eye shadow brush. The bristles on this were soft and the brush itself worked great with blending. I can never have too many of these, yet. This is only the 3rd or 4th blending brush I own. St. Tropez One Night Only Instant Glow Body Lotion – I don’t think I want to wear anything that shows even a bit of leg nowadays without first applying something that’ll add a little color to them. This went on nicely and dried quick, so I was able to get changed right away. Wash your hands well after using it, because they will look funky. 😛 Wouldn’t say the color pay off is as great as Sally Hansen’s Airbrush Legs, but it also washes off with soap and water, which is nice. 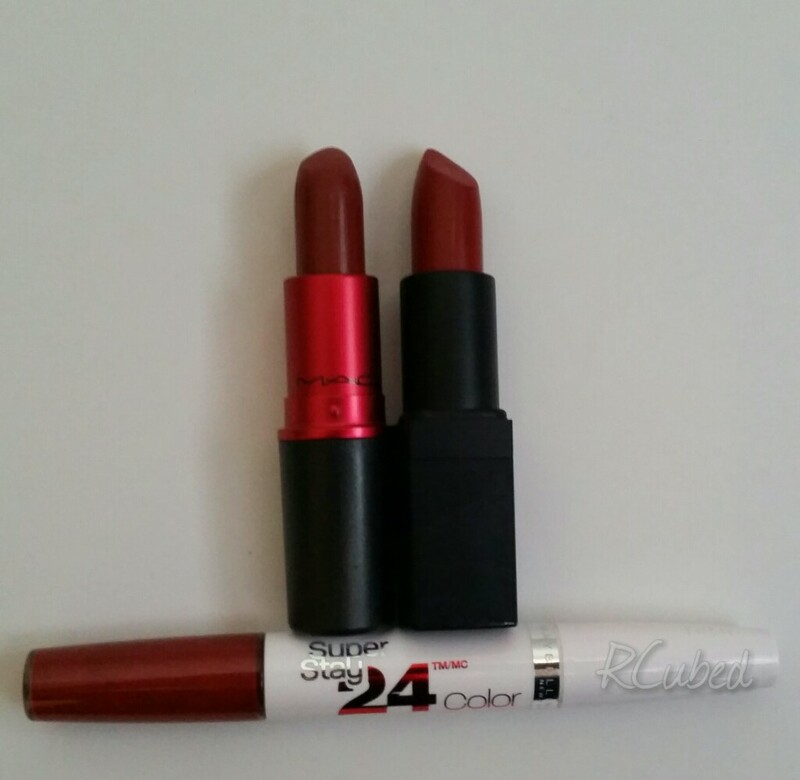 Urban Decay 24/7 Glide on Lip Pencil + Bonus Revolution High-Color Lipgloss – THE best items out of the May bag! The glosses came in Bittersweet and Failbait. The lip pencil is a must with these or any type of color rich gloss because it really does what it’s supposed to do…keep them in it’s place! For someone who doesn’t really love brights, I couldn’t get over how pretty Bittersweet was. I emptied out both samples into small travel containers and will use them until they’re finished. I wouldn’t be happy wasting such an awesome product. The texture is a bit sticky, but it kept my lips hydrated. I will definitely be getting the pencil and possibly Bittersweet full sized as well in the near future. It’s been a long day of flying from New Orleans to San Francisco. Even stopped at San Diego before finally heading home. So exhausted, but grateful for a few days exploring a new place with friends. Will have a few posts about my trip up within the week, but for now sleep! Tip of the Day #15: What Kind of Bag Do You Need? Happy Tuesday! Here’s another SDCC tip from Tony of Crazy 4 Comic Con. I started re-posting these tips later down the list, so feel free to visit the main site at https://crazy4comiccon.wordpress.com/ to view the rest. For today’s tip, we’re going to be talking about something simple but can still have a huge impact on your Comic-Con experience- your BACKPACK. I know what you are thinking, “what’s the big deal? Well, there is actually more to it than grabbing your pack from college and hitting SD for the week. During the grueling 4-days in San Diego, there is no companion more faithful to you than your backpack. It will be there for you during the good times and bad- it will never leave you nor forsake you. Besides carrying your prized SDCC Exclusives, it will also be filled with much needed food, water, and other con supplies that might make the difference between life and death (ok, not really death but how about a really bad day). Here are a few tips to consider when choosing a carrying companion. I was one of the bloggers picked by Stash Matters to do this tag. Please pay her a visit when you have the chance, because she’s awesome! Share 10 things you love and 10 things you hate, and nominate up to 10 blogs to do the same. The band Coldplay along with the cast of Game of Thrones put together a hilarious video for Red Nose Day. Speaking of GoT, I’m glad it’s finally getting interesting after tonight’s episode (no spoilers, you’ll have to see it for yourself!). SDCC is almost here! I wanted to share this post from one of my Con sources, as it may be helpful for those attending this year for the first time, and for seasoned attendees that may want to update their list of supplies. I remember suggesting deodorant in Tony’s article last year. So funny, but definitely a Con essential. As we are closing on just 6 week away from Comic-Con, it’s time to start assembling the core supplies and equipment to survive the crazy week at SDCC. So I present to you the Comic-Con Survival Kit! Here is everything you might need to navigate the convention center for 4 days. For you SDCC vets, leave a comment below about what is in your survival kit. Special thanks to the awesome Shout! Factory– check out past shows and don’t forget to subscribe! I’m beginning to like these blog tags, so here’s another one. I was one of 3 bloggers chosen by The World of Cos for this tag. 1. Tag 3 bloggers to answer the same questions. 2. Those 3 bloggers will tag 3 more bloggers with the same questions and rules. 3. No tagging back the blogger who tagged you. 2. What was your first ever lipstick? The earliest I can remember using was Toast of New York by Revlon back in middle school. I remember how hard that color was to find, and it’s still currently available. 3. What is your most worn lipstick? M.A.C. Syrup. 4. What is your favorite brand for lipsticks? M.A.C. for dept. store and NYX for mass retailer/drug store. 5. What is your favorite finish? 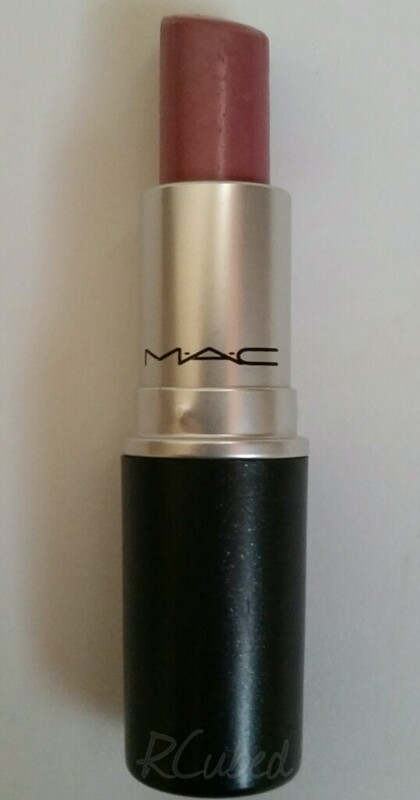 Big fan of the Lustre finish from M.A.C. 7. How many lip products do you currently have in your bag? 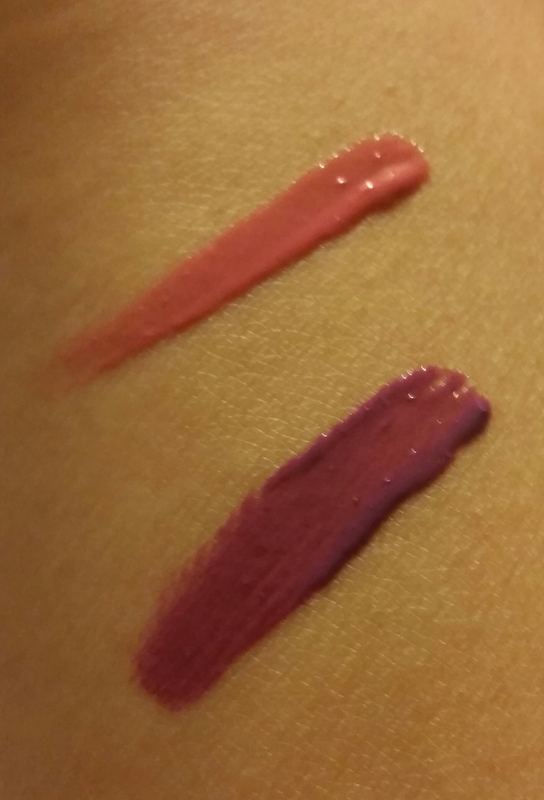 Just 2, Baby Lips balm and Julep lip gloss in Charming. 8. What lipstick do you use to rock a red lip? I have a few options for this. Either the color from question 6, M.A.C. Viva Glam I, or Maybelline Super Stay in All Day Cherry. 9. How do you store your lipstick? In a zippered makeup bag, which connects to the inside of a larger storage bag similar to this one from Sephora. 10. What lip products are you currently lusting over? I just tried out NYX Intense Butter Gloss last week. It’s amazing stuff. I want to buy at least 1 more color of it.